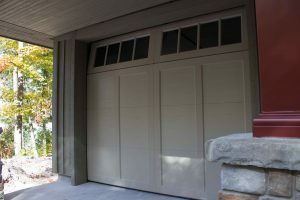 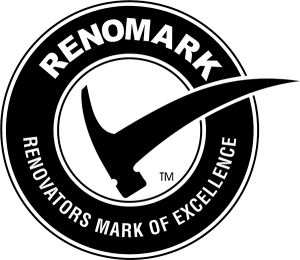 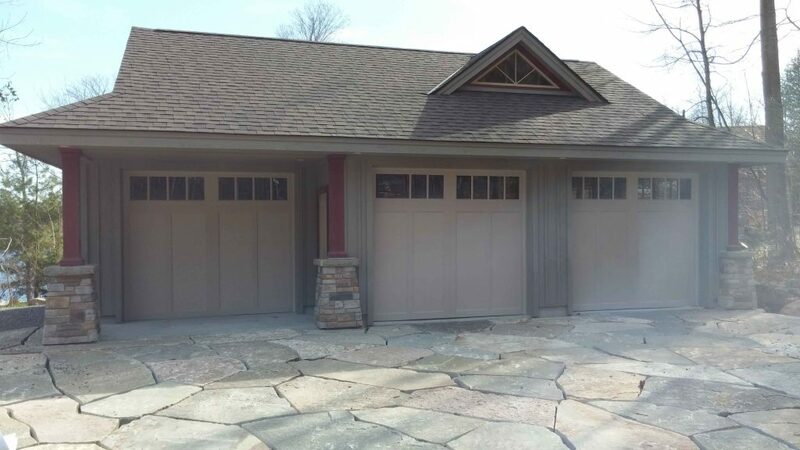 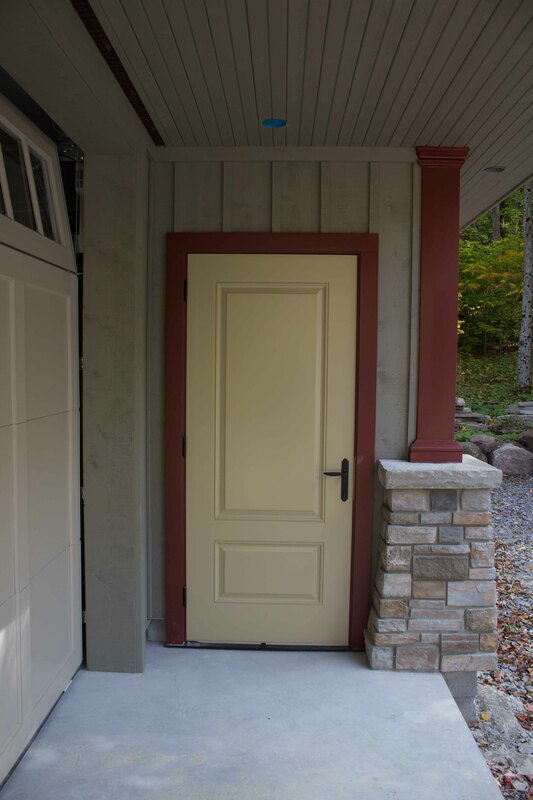 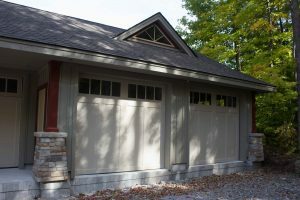 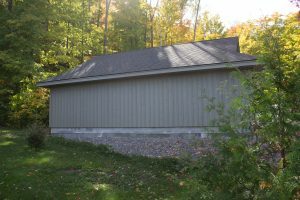 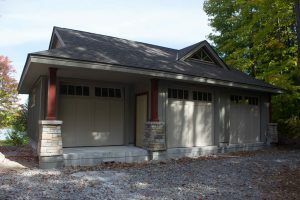 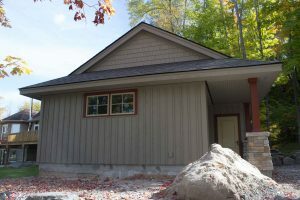 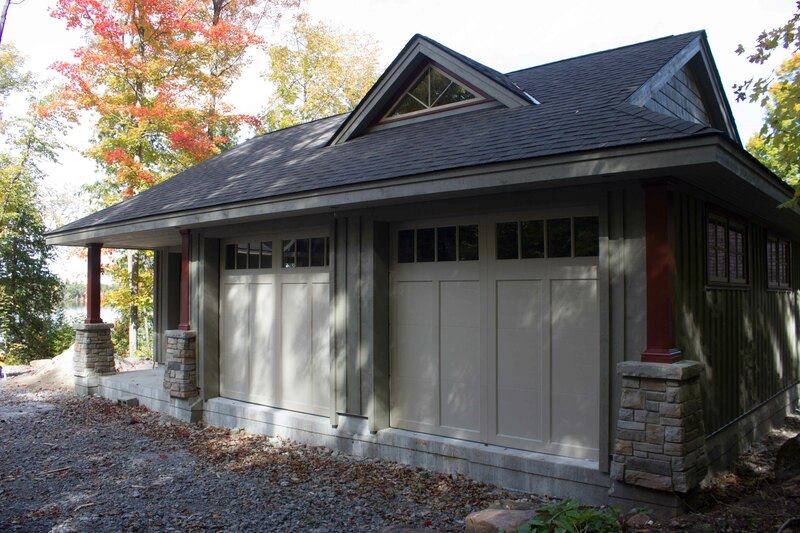 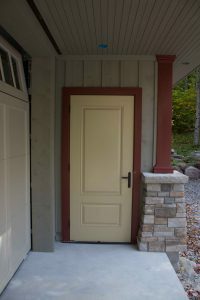 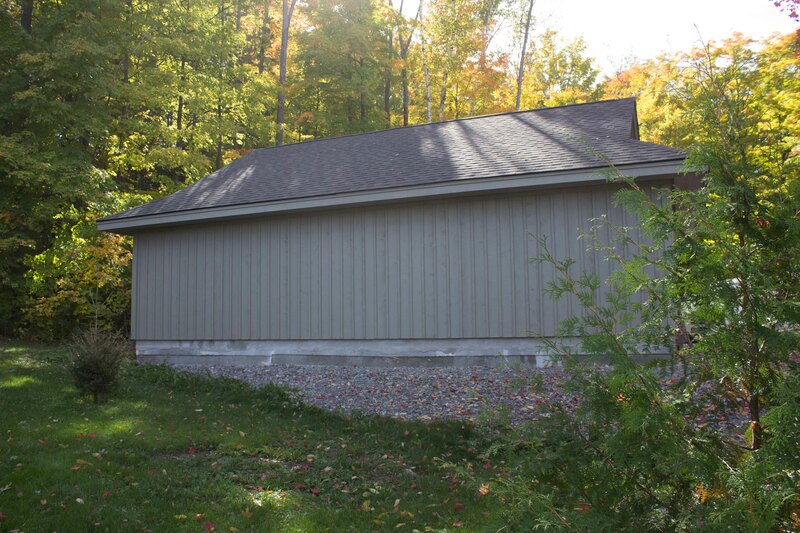 This Buckhorn garage build took place at a long-time client’s cottage, who we not only initially built but also performed an extensive, staged out renovation at as they readied for retirement. A sleek and functional design was created by Brian Lee of the Ideal Architect and our team carried out the project development and construction stages. 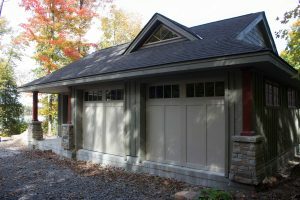 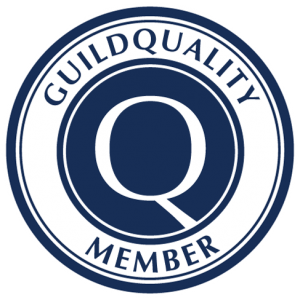 The design and finishes were carefully selected to seamlessly blend in with the exterior and general aesthetic of the existing cottage.